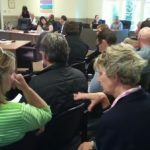 Getting involved and speaking up can make a difference, as was demonstrated at the July 9 Regular Council meeting in Sooke. 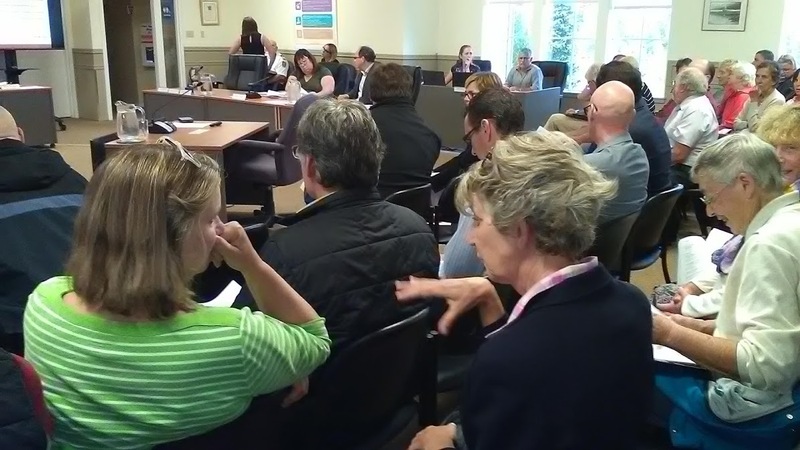 At the July 9 2018 Regular Council meeting, Zero Waste Sooke represented by Wendy O’Connor and Jeff Bateman, gave a summary of their Earth Day Activities (for which the District provided some funding). They closed their delegation with a request that (among other things) the District of Sooke “investigate a ban on single-use plastic checkout bags at retail outlets in Sooke as part of a comprehensive campaign to reduce plastic waste.” With the work that Victoria has done, a template for a starting point exists. O’Connor spoke to the Indigenous practice of looking seven generations forward, and planning accordingly. The state of our oceans is in the news every day, she observed, adding that plastics are out of control. A mental mind shift would be required, but it can be done, she argued. It’s just like when seven-digit phone numbers became 10. We said we couldn’t do it, and then we did it because we had do. Councillor Kevin Pearson made the motion to direct staff to draft a bylaw banning the use of single plastic bags in Sooke adding that the Sooke business community will need to be consulted. He has previously spoken in favour of this type of initiative. 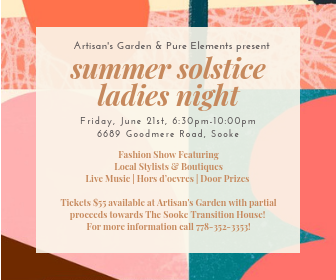 Councillor Ebony Logins noted that Zero Waste Sooke has already consulted with local businesses. Councillor Kerrie Reay drew attention to Superstore, who at one point banished plastic bags but then reinstated it because some of the bags used by people were absolutely filthy. Sooke Mayor Maja Tait noted that food safety can be crafted into the bylaw. Logins noted they needed to not focus on how this can’t work. Ultimately, the motion carried with unanimous support from Council. So, expect further conversations in Council on the matter. While the conversation is not new to Council, this is the first time they’ve actually requested a draft bylaw. Attendance: Mayor Maja Tait and Councillors Ebony Logins, Kevin Pearson, Brenda Parkinson, Rick Kasper, Kerrie Reay, Bev Berger.